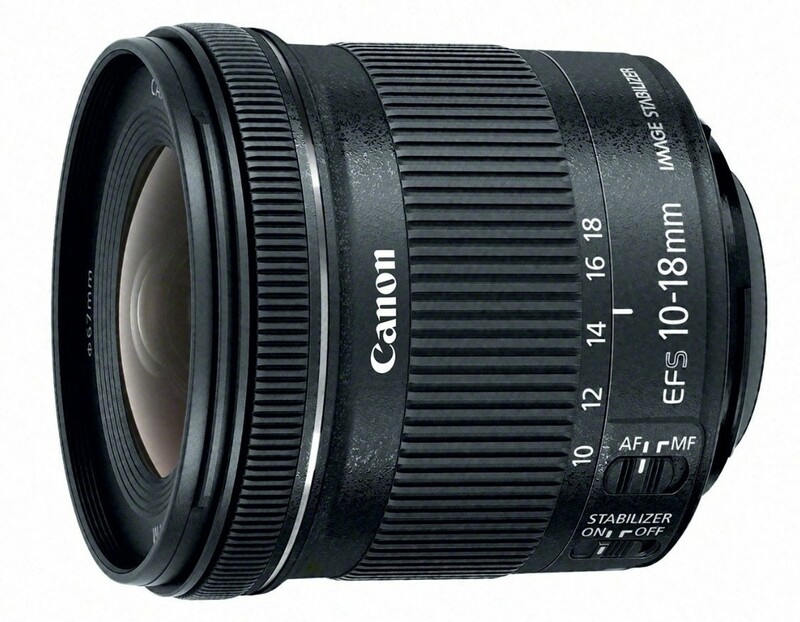 Canon has unveiled the EF-S 10-18mm F4.5-5.6 IS STM wide angle zoom for APS-C SLRs. It gives photographers a huge 16-29mm equivalent range. 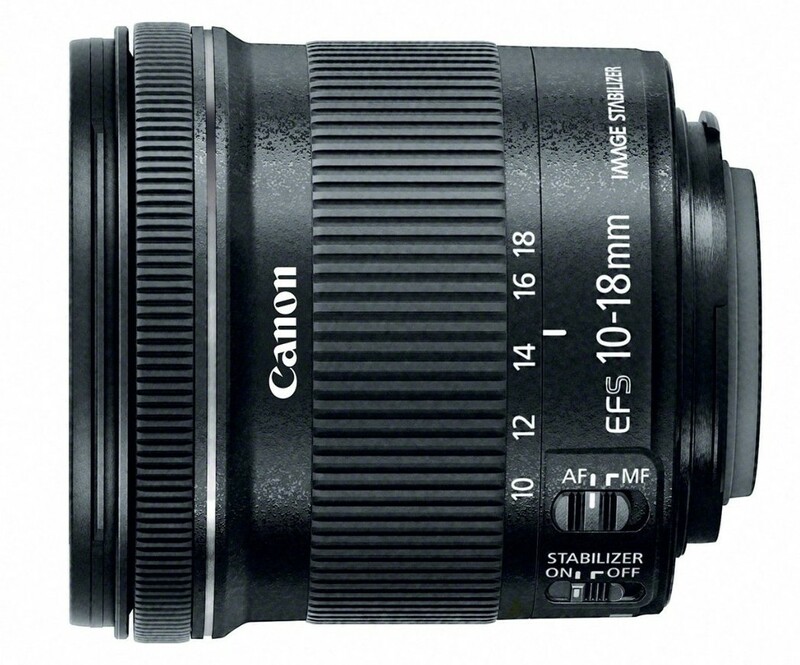 The EF-S 10-18mm F4.5-5.6 IS is equipped with stepping motor for better video performance. It is smaller, lighter and cheaper (Amazon | Adorama | B&H) than the existing 10-22mm lens.